The Finance Committee replaces the FI&GP Committee. It consists of the Honorary Treasurer, three Court Assistants and may be advised by individual liverymen. The committee produces and manages financial plans, sets and monitors budgets, makes investments and produces accounts for the Company and the Charity. The Nominations Committee consists of a chairman who is a Past Master, another Past Master and the Master and Wardens; they are responsible for ensuring that there is a succession plan for the Master and Wardens, members of the Court, Stewards and Members of Committees. 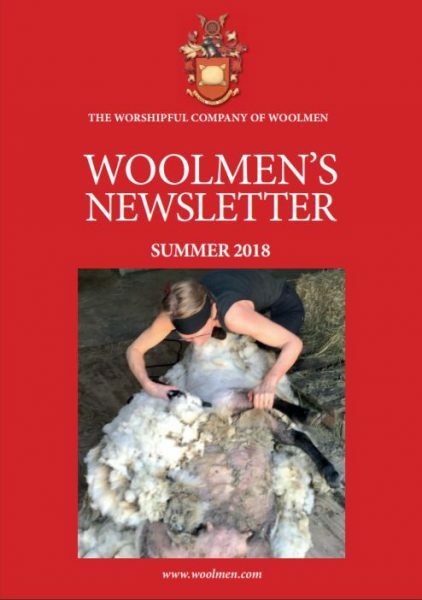 The Wool Advisory Committee consists of a chairman, deputy chairman and another court assistant; they co-opt people from the City and people from the wool industry to work together to further the interests of the wool industry and the part the Woolmen can play in it. The Membership Committee consists of a chair and deputy chair and another member of the Court and members of the Livery who can use their skills and contacts to enhance the membership of the Livery. The Livery Committee consists of a chairman and a number of senior Liverymen who form sub groups responsible for arranging less formal social events, events to attract new members, inter-Livery events and the Golf Society. The committee acts as a management committee for the Trustees of the charity; the trustees of the charity are the members of the Court.